A new Queen has made the Philippines proud! Karen Gallman wins the Miss Intercontinental 2018, earning her the title of the first ever Pinay to win the title! The 26-year-old Filipino-Australian beauty won over the judges with her stunning answer during the Q&A portion, Gallman was given the question to define success. Karen won the hearts of millions of people with her true to life answer. 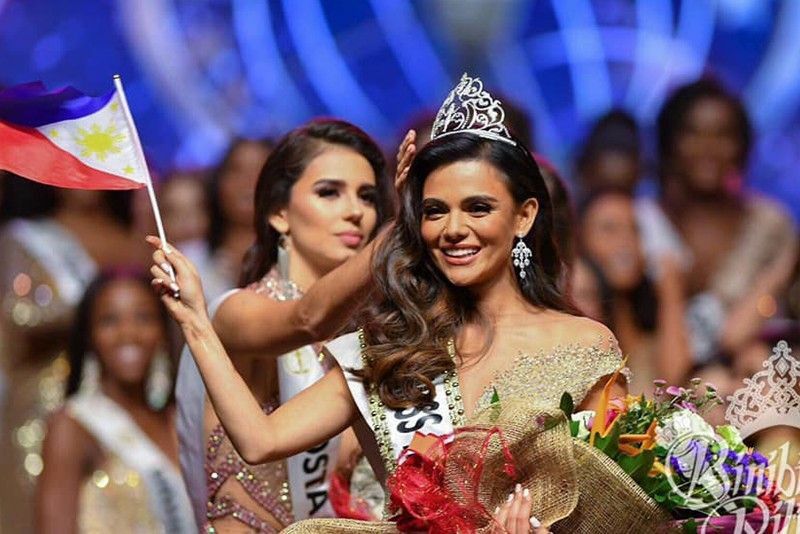 She was crowned by Mexico’s Veronica Salas Vallejo at the Mall of Asia Arena minutes after midnight on January 27, 2019. Dec 17 Catriona Gray's 1st Place Slow-Motion Catwalk is Everything!! !